iphone Application Development | Shaurya Technologies | top website designing company in Raipur, Best website designing company in Raipur, Top website designing company in C.G., top website designing company in India, E-commerce website designing company in Raipur, Best software development company in raipur, best software development company in Raipur, Best app development company in Raipur, Best graphic designing company in Raipur, Top IT company in Raipur, Top Website Portfolio in Raipur, training center in Raipur, Hosting company in Raipur, Top Web Hosting Company in Raipur, top Web Hosting Company in Chhattisgarh, PHP training company in Raipur, Vocational Training in Raipur, PMKVY training in Raipur, Android app development in Raipur, iOS app development in Raipur, NGO, Consultancy in Raipur, Bulk SMS, Domain Registration, Domain Hosting, Email Hosting. 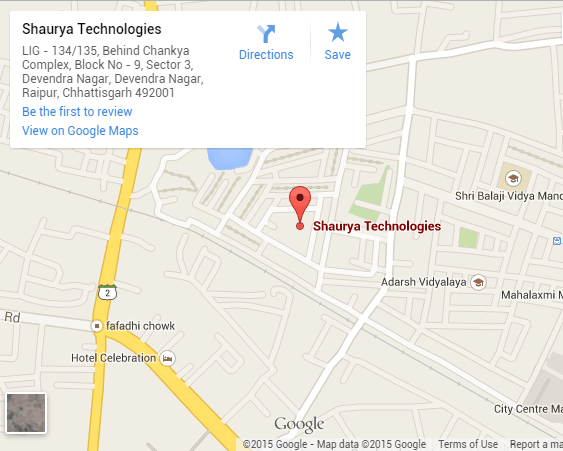 Shaurya Technologies is one of the leading iPhone App Development Company in Raipur (CG). 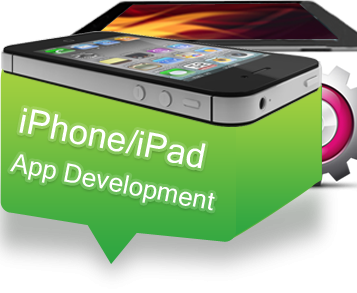 With the team of expert and qualified iPhone app developers. Our developers provide user interface designs and impeccable code right from the beginning. We are well-known for providing user-friendly and interactive iPhone Apps in Chhattisgarh. At Shaurya Technologies, we have a dedicated team of iPhone App development who listen and understand your project’s requirements and provide you with desired solutions. 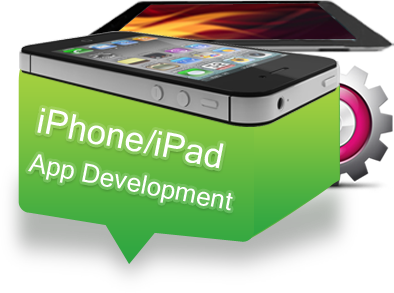 We offer you cheap and affordable iPhone App Development Services in Chhattisgarh. With our years of experience in designing and developing iPhone Apps, we can certainly help you in making your iPhones more efficient and interactive. Our iPhone App development team at Shaurya Technologies possess some exceptional capabilities to develop robust and highly innovative iPhone applications. With our in-depth knowledge we deliver competitive and comprehensive iPhone Mobile Apps catering to varied business verticals.